This is a real runner's essential. 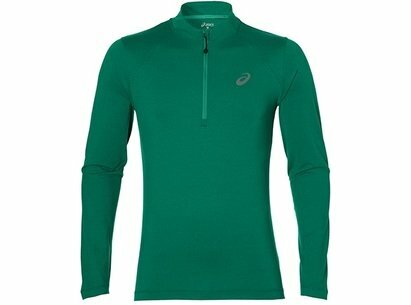 The long sleeve 1/2 zip jersey provides a little extra warmth during the colder training session. MotionDry technology helps to wick sweat away from your body keeping you dry. The Jersey features special flat lock seams to prevent chafing in targeted areas and act to keep you comfortable in even the most rigorous training sessions.